Tech N9ne pulled out all the stops for Special Effects and it’s been paying off big time: commercially and critically, it could be his biggest success yet. 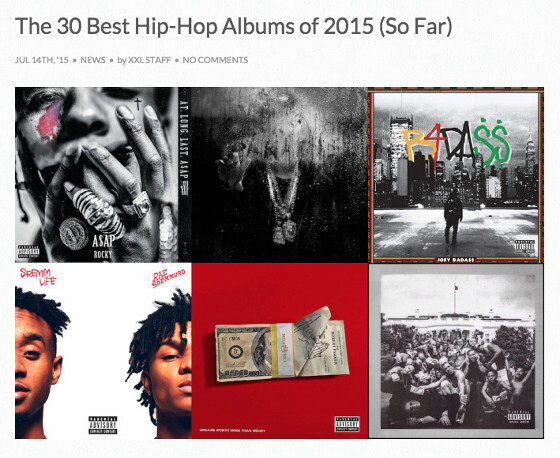 XXL took notice of Tech’s 15th album in its list of “The 30 Best Hip Hop Albums Of 2015 (So Far).” Sharing company with the likes of A$AP Rocky, Kendrick Lamar, Big Sean, Meek Mill and more, Tech N9ne received the accolade because of Special Effects’ ability to bring in new fans while staying true to the old ones. 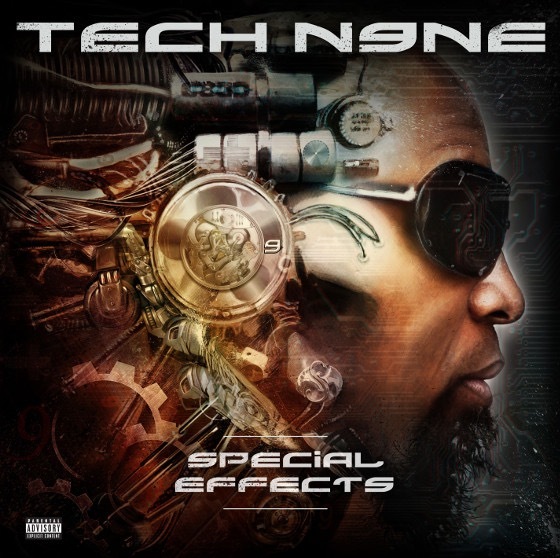 Tech N9ne took his biggest leap yet into the mainstream limelight with his latest album, Special Effects. Tech manages to stay at home with his angry lyrics yet crafts a bigger crossover appeal, particularly on tracks like “Hood Go Crazy.” What sticks out are the collaborators on the LP, who you generally wouldn’t picture rapping alongside the Kansas City native. 2 Chainz, B.o.B, T.I., Yo Gotti, Audio Push, Lil Wayne and Eminem all make an appearance and flesh out the end result. Always walking the line of mainstream and underground, Special Effects—his 15th solo project—is his biggest tablet to date to appease the curiosity of fans who might not know too much about the wild world of Strange Music. What do you think of the critical acclaim that Special Effects has garnered?